Sometimes I feel like parenting would be a breeze if my kids would just get along. My husband and I, along with our three children, recently added a group of three siblings to our family through adoption. It has been a wonderful experience in many ways, but also a challenging one. 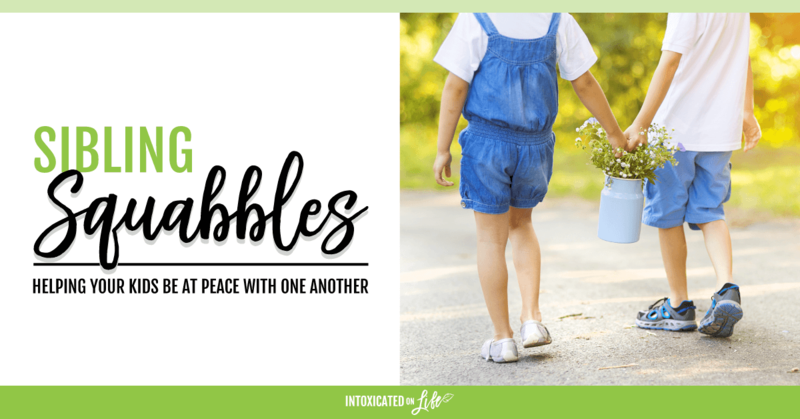 On any given day, the boys are bickering with the girls, the older kids are fighting with the younger ones, or the sibling groups are at each others’ throats. Is it realistic to think that brothers and sisters can learn to get along? Should parents learn to just deal with the strife as best they can from day to day with the hopes that their kids’ bond will get better with time? Perhaps it’s best to start with a biblical understanding of why it’s important for siblings to demonstrate love for one another in the first place. Why is sibling love important? 1. It’s obedience to God’s command. According to Jesus, the second greatest commandment is to “love your neighbor as yourself” (Matthew 22:39). For a child with siblings, there are no closer “neighbors” and no better candidates for this command. 2. It mimics Jesus’ example. The supreme model of selfless, sacrificial love is Christ on the cross. Following His example in our love for others is a powerful proof of our faith. As Jesus said, “By this all people will know that you are My disciples, if you have love for one another” (John 13:35). 3. It’s practice for future relationships. 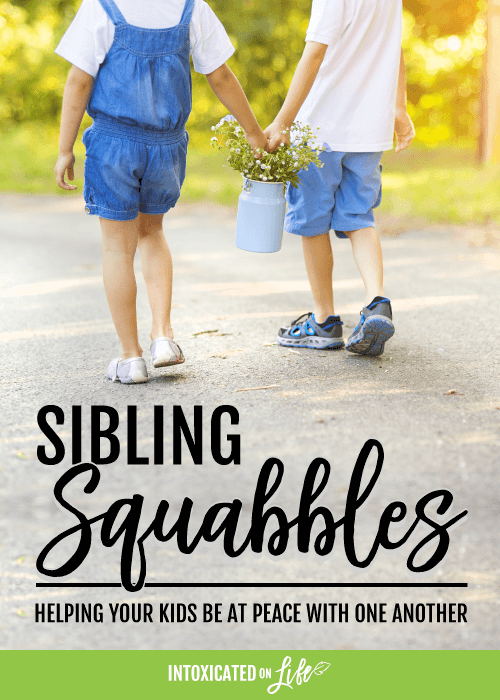 Loving sibling bonds offer a wealth of training in skills that contribute to healthy relationships for the rest of our lives, including conflict resolution, listening skills, and preferring others over ourselves, to name just a few. 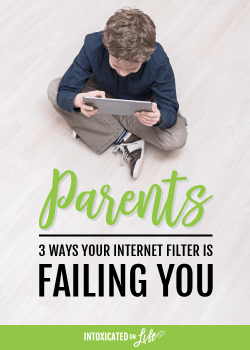 Practically every parent would say they want their kids to have a loving relationship, but some of our own actions undermine this kind of relationship, erecting barriers that make it even more challenging for our kids. Perhaps the most well-known biblical example of a parent who had favorites is Jacob, who flaunted his partiality by gifting his son Joseph with a colorful coat. Scripture says, “when [Joseph’s] brothers saw that their father loved him more than all his brothers, they hated him and could not speak peacefully to him” (Genesis 37:4). Most of us know better than to be so blatant, but favoritism can sneak into our hearts without our realizing it. Some parents have the misguided notion that they can encourage their children to excel by pitting them against each other. 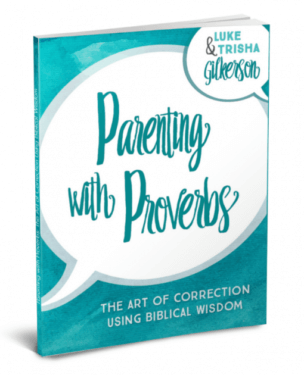 Other parents encourage competition because favoritism fuels a desire to see one of their kids come out on top, as was the case for Rebekah (Genesis 27). In either case, sibling rivalry is difficult enough to overcome without parents contributing to it. Looking once more at Rebekah’s example, we see a mother who actually commands one son to deceive his father, thereby gaining the blessing due her other son. Rebekah paid a high price for this deception; she never saw her favorite son again, and one can only imagine the damage caused to her relationship with the other son. 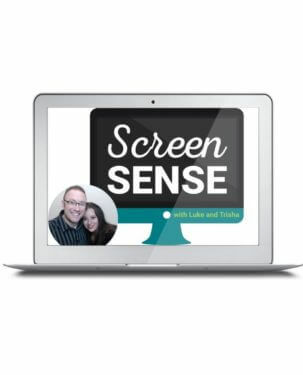 Trust is important in any relationship, so we learn from Rebekah that teaching deception, either by modeling it or by outright encouraging it, can cause irreparable damage to the sibling relationship, as well as to your relationship with each of the kids involved. 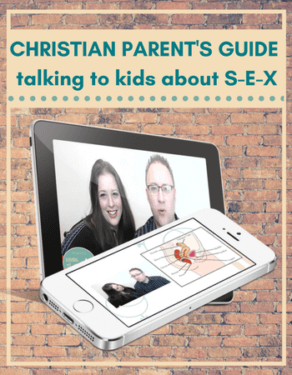 Now that we’ve had a glimpse of what not to do, what proactive steps can Christian parents take to help their kids love each other better? True peace doesn’t result from smoothing things over or burying grievances, but from sharing them and working through them. 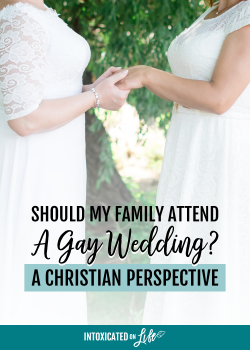 In our efforts to build a loving home, we must avoid creating an atmosphere where differences of opinion are stifled or conflicts are swept under the rug. Bottled-up feelings are poisonous to relationships. 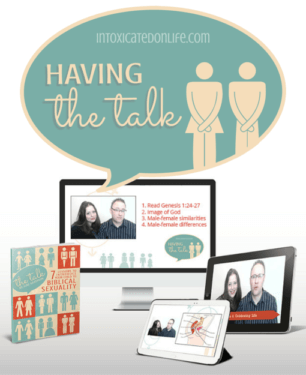 Some of our behavior within interpersonal relationships can be chalked up to habit. The more positive family experiences we can create together, the better. This can be as simple as regular family game nights or working on complex jigsaw puzzles together. Kids crave attention from their parents. A child who is feeling neglected can misread and misconstrue his parents’ relationship with their siblings, seeing preferential treatment where it doesn’t exist. It may seem counterintuitive, but investing in our relationship with each child in the home reaps dividends in stronger sibling relationships, as well. We should avoid the tendency to make sibling relationships solely about peace in the home and reducing parental frustration. 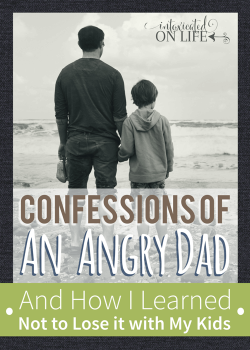 The truth is, our children answer to an even higher Authority when it comes to how they treat (or mistreat) each other. Reminding our kids of God’s expectations helps them to focus on the greater “why” behind their behavior. The chief enemy of every relationship—including those between brothers and sisters—is pride. 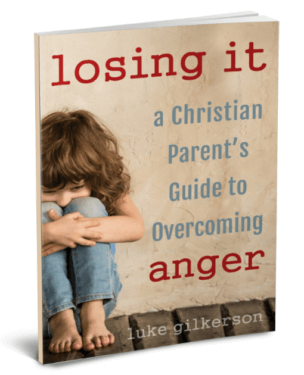 The more we parents access gospel power in modeling selflessness and humility, the greater the likelihood that our kids will follow in our footsteps. Let’s hear your thoughts now. How would you characterize the relationships between your children? How do you cultivate a spirit of godly love between the brothers and sisters in your home?